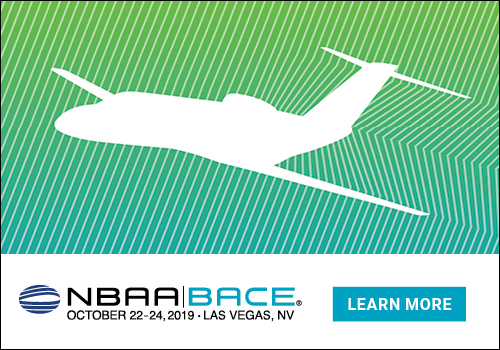 A new tailored online experience launched by WinAir aims to appeal to a variety of common user roles at each of these aviation industry subsets including Director of Maintenance, Inventory/Parts Manager, Chief Financial Officer, IT Admin/Manager, and Owner/CEO, focused on the unique business requirements of Operators, Heliops, MROs, and CAMOs. 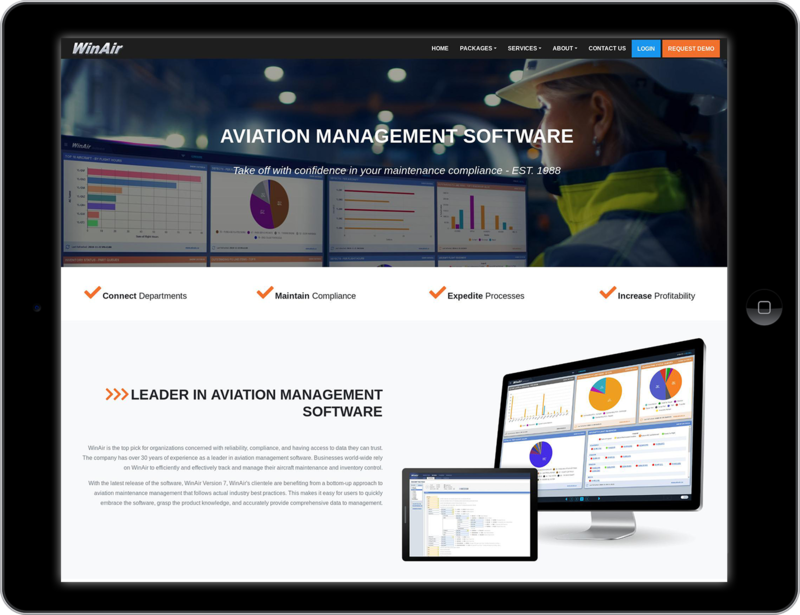 WinAir is delighted to showcase the latest edition of their industry leading aviation management software, WinAir Version 7, on a revamped website with an enhanced and engaging user experience. This new website, which can be accessed at www.winair.ca, provides users with a sleek, image-rich, and updated user experience that streamlines and simplifies website navigation. This makes it easy for a user to find the information that they require.